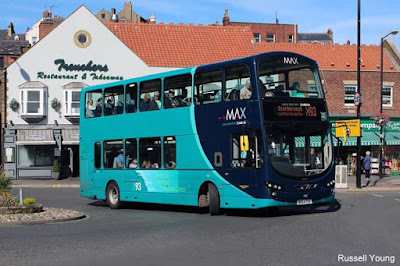 Contactless payments for travel could be in place on every bus in Britain by 2022 under ambitious multi-million-pound plans being developed by the country’s major transport groups. 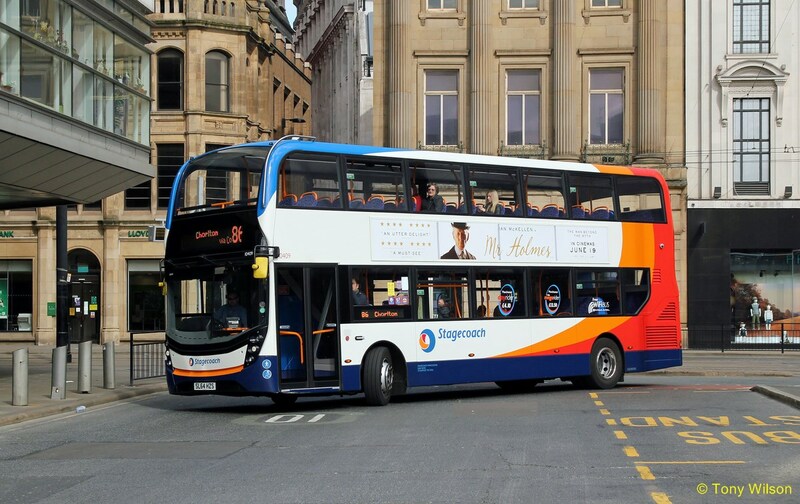 Britain’s five main bus operators – Stagecoach, First Bus, Go-Ahead, Arriva and National Express – are working together to produce a business case which is expected to be completed by late spring 2016. The scheme, funded predominantly by the private sector, could see new EMV contactless technology installed on every one of the UK’s 32,000-plus buses outside London. It would offer cashless travel for those who want it and capped pay-as-you-go-fares in all urban areas. Contactless transactions are already accepted on London’s 9,600 buses. Commuters in the capital were responsible for about 1 in 10 of all UK contactless payments in December 2014. 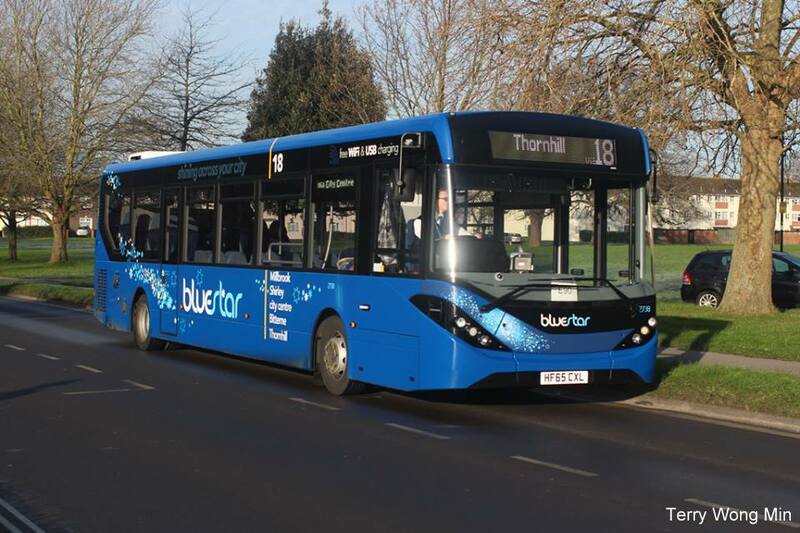 This new project would complement that scheme, covering more than 1,200 bus operators in England, Scotland and Wales, and making contactless travel available for 5.2 billion bus passenger journeys a year across Britain. Associated government legislation would be needed to ensure contactless ticketing was offered by all individual bus operators. The development of the bus contactless plan comes just weeks after the major operators completed the introduction of smart multi-operator bus ticketing in all nine of England's smart city regions with support from local transport authorities. people - over a quarter of England's population. A similar project is now underway in Scotland to deliver the same benefits to Glasgow, Edinburgh, Dundee and Aberdeen. Robert Montgomery, Stagecoach UK Bus Managing Director and chair of the major operators’ steering group on smart ticketing, said: “This contactless initiative would be the biggest smart ticketing project ever delivered in Britain and a major milestone in providing simpler travel for the millions of people who rely on buses. “Smart bus ticketing is already widespread across the UK, with ourselves and Go-Ahead having over 1.5 million smartcards in circulation. New technology has brought new opportunities to deliver even simpler, faster and more integrated travel using contactless debit and credit cards. The UK Cards Association (UKCA) and the Department for Transport (DfT) today also published a national framework to help deliver a consistent, high-quality customer experience for contactless journeys. This work will help underpin the development of the business case for introducing contactless bus travel across the country. The Government has been accelerating the development of smart multi-operator commercial bus tickets through cross-sector body the Smart City Partnership (SCP). In November 2015, Chancellor George Osborne also signalled the government’s commitment to smart ticketing by announcing £150 million for schemes in the North of England. Around 76 million contactless cards are now in issue in the UK – a rise of nearly 40% in the past year. Some £929.8m was spent in the UK in October 2015 alone using a contactless card. 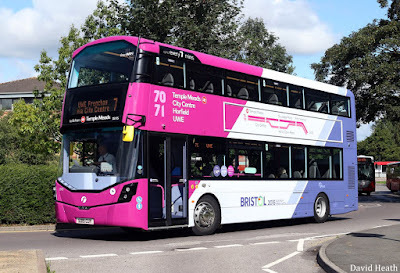 Melanie Johnson, Chair of the UK Cards Association, said: "Payment cards play a key role in our lives and we believe this work contributes to making public transport more convenient for millions of passengers. “Our collaborative project with the transport industry aims to transform the way customers pay for their travel and supports the Government’s objectives. This framework sets out how contactless payments can be used to support any journey, whether a single bus ride or a cross-country trip." 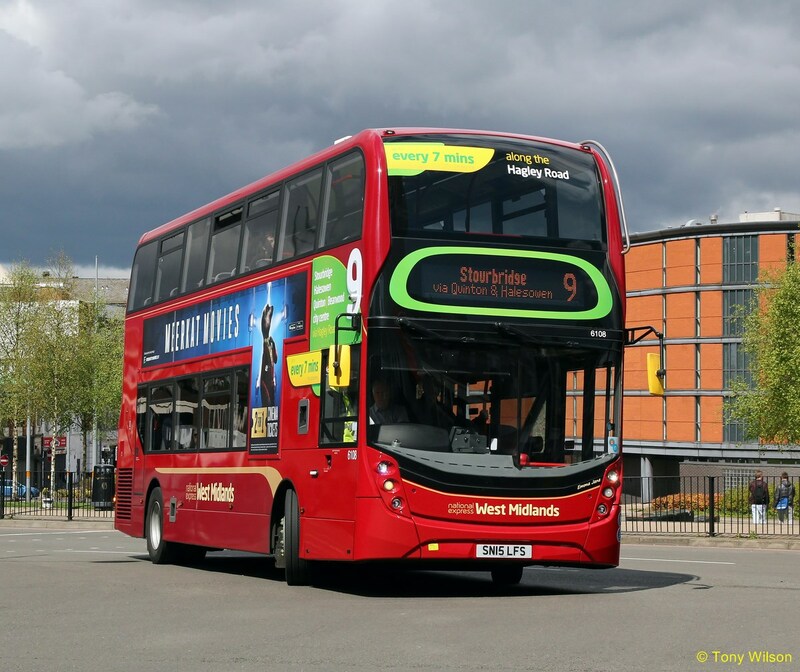 The development of the bus contactless plan comes just weeks after the major operators delivered on a pledge made in November 2014 to introduce smart multi-operator bus ticketing in all of England's smart city regions by the end of 2015. 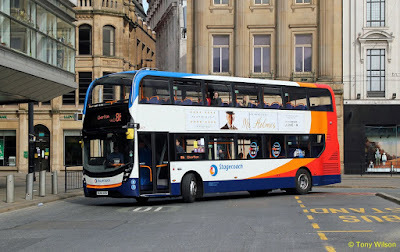 Passengers can now travel seamlessly between operators in Greater Manchester, Merseyside, Tyne and Wear, West Midlands, South and West Yorkshire, as well as Nottingham, Leicester and Bristol. Looking ahead, the multi-operator system, which uses ITSO technology, gives a platform to deliver multi-modal travel in partnership with transport authorities.